I finally got the parcel that my cousin sent me! I have been waiting for this for a long time and I was very happy when I got it. Today, I'm doing a very quick post on all the goodies that I received. She sent me some E.L.F. nail polishes. It's not that I can't get it here in the PH but because the price is doubled if I buy it here. I think it was only $1 in the USA while it sells for about $3 here. 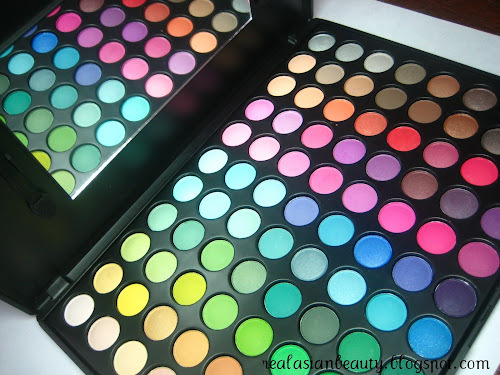 The colors are so pretty, I can't wait to use them. I got them in Dessert Haze, Gum Pink, Lilac and Teal Blue. 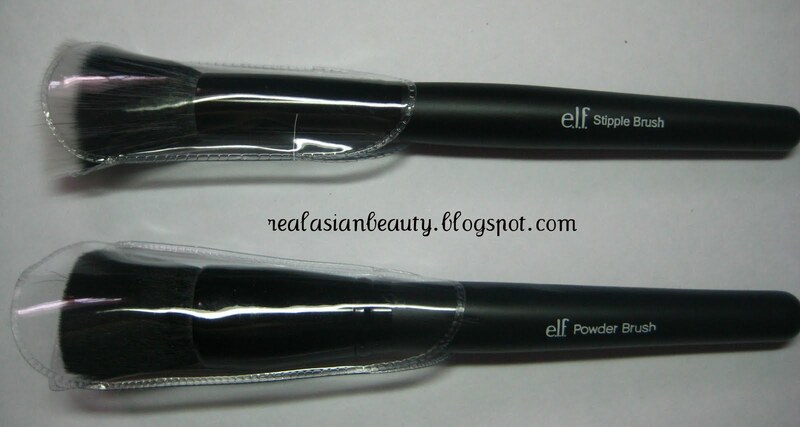 She also got me 3 ELF Matte Finisher. 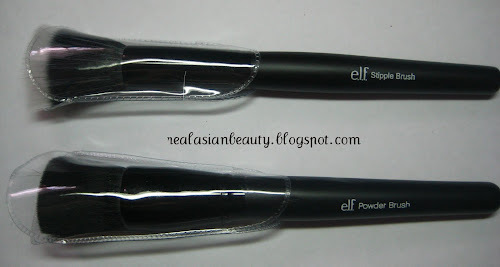 Next, I got two brushes, also from E.L.F. 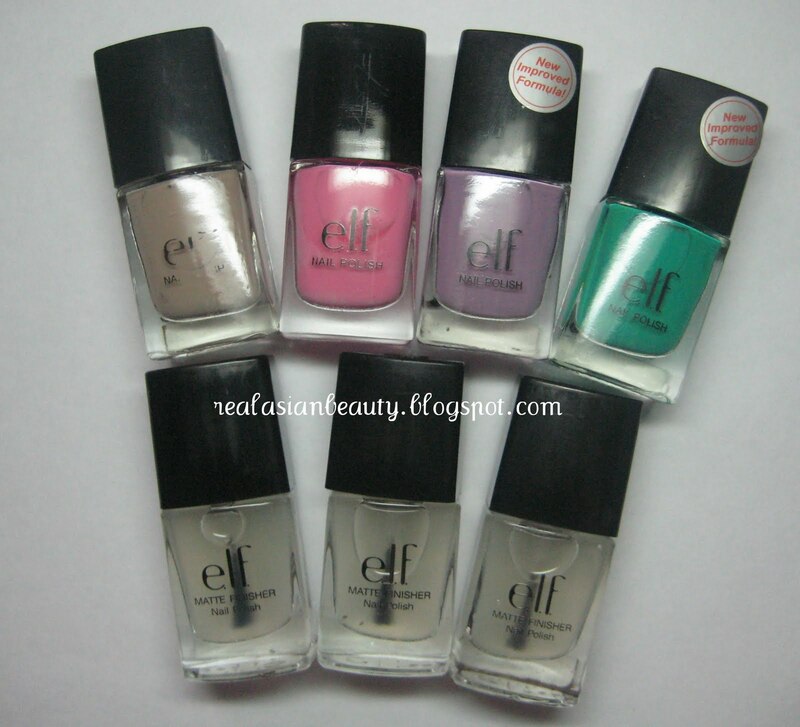 Before asking her to buy these for me, I did some blog research and found out that these are cheap but very famous. I've read good feedback and I can't wait to try them. AT LONG LAST! I finally have an Urban Decay Primer Potion! ! ! 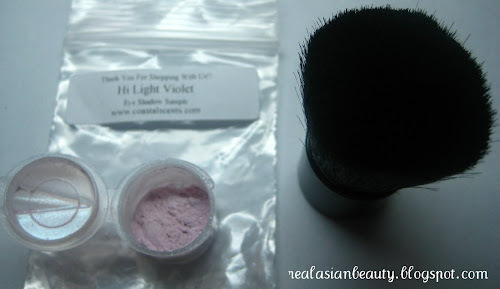 I also got the famous and raved pressed powder. 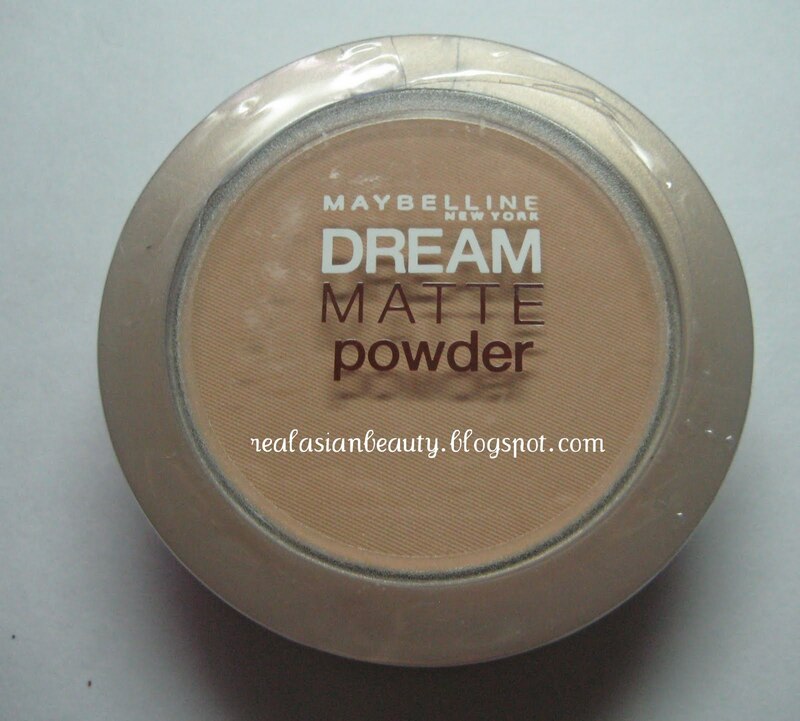 The Maybelline Dream Matte Powder. I will also do a review on this so please look forward to that, too. 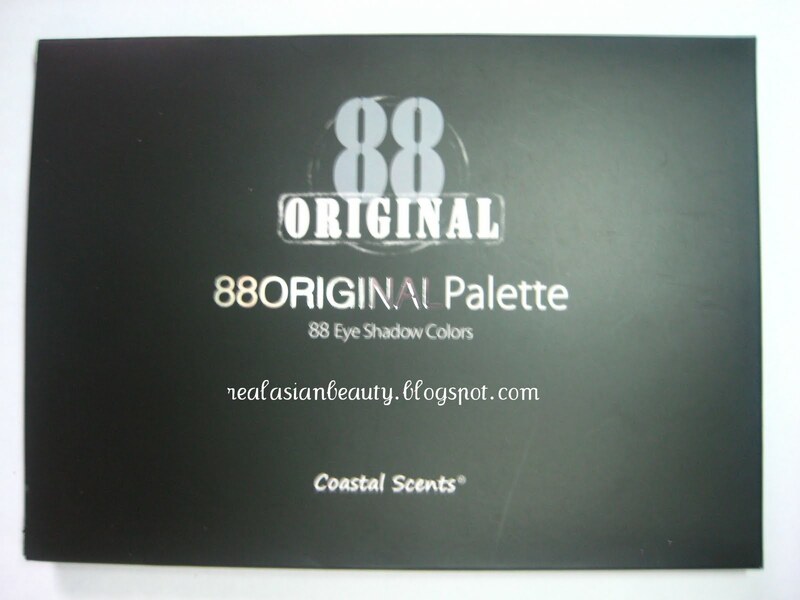 Then, this amazing 88 palette from Coastal Scents. I got it in the most famous edition, the Original. It also came with a free mini Kabuki brush and an eyeshadow sampler in Hi Light Violet. 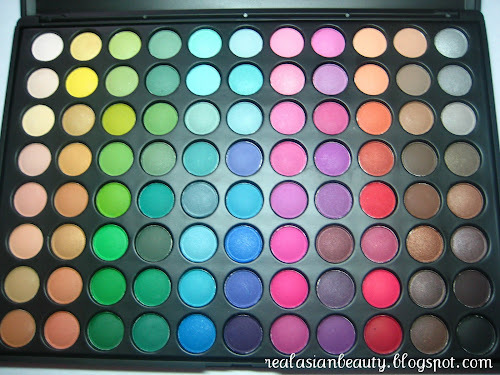 Look at how pretty the colors are! :) I LOVE it! And finally, I got a couple of items from Forever 21, too. She gave me 5 necklaces, most of them are Parisian / Eiffel Tower inspired. I also got an adorable earrings set. And that's it for my gift haul! 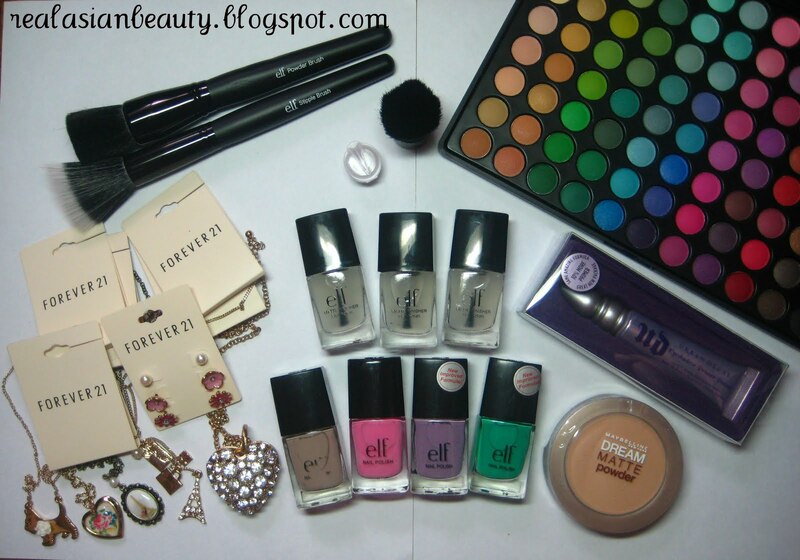 I'll be doing a review on most of the items that I got so please be sure to keep reading this blog. I also want to thank my cousin for getting these items for me. I've always wanted to try these amazing products but they are either too expensive or the ones that they sell here are fictitious.